The square Xperia Z has a clean and uninterrupted look, with a tempered glass rear cover. Available in black, white or purple. 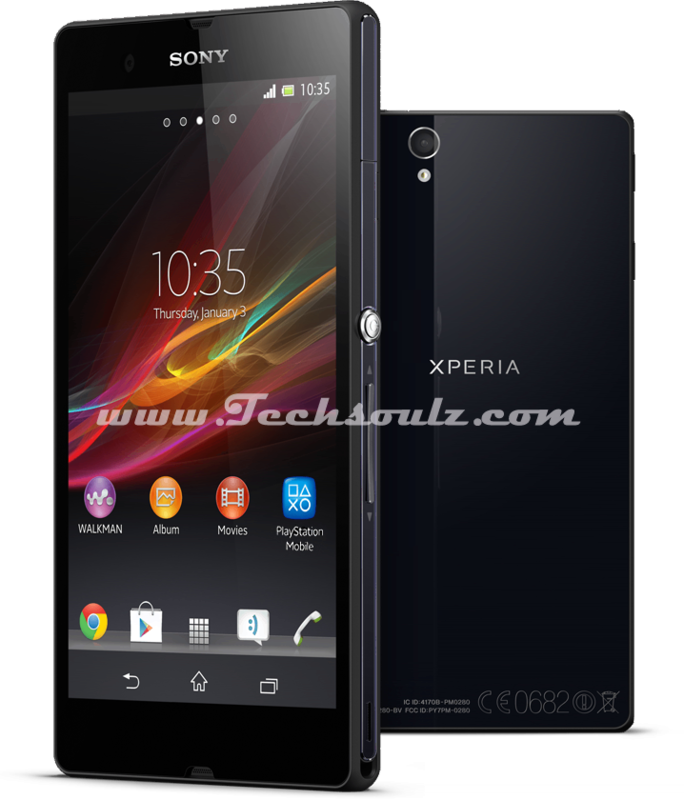 The Xperia Z has a distinctly premium and desirable design. The build quality is excellent, and the attention to detail is mostly exemplary. However, a thin gap runs the circumference of the glass on both front and back. And the grime does accept that invite. The 1.5GHz Qualcomm Snapdragon S4 Pro processor and 2GB of memory yielded a very good result of 1,986 points in Geekbench, which is just short of the similarity specified Nexus 4's 2,009 points. It's the fine Reality Display with a full-HD (1920x1080) resolution that makes the Xperia Z stand out. The screen is stunning. Content looks sharp, thanks to a whopping 441ppi resolution, and colours are rich and vibrant. It's like holding a TV in your hand. But it's difficult to reach the top of the display when the device is held in one hand. Sony's Mobile Bravia engine 2 is designed to enhance the quality of photos and video, but mostly brings more saturation to colours. For some content it introduces an unrealistic tone. You can turn off the effect. The Xperia Z has just 16GB internal storage , but a microSD slot lets you add up to 32GB The now-standard connectivity roster includes Wi-Fi, Bluetooth 4.0, NFC and GPS, plus DLNA certification, there's a Micro-USB charging port and a headphone socket, plus two metal contacts for a (currently unavailable) docking station. The Z also supports 4G LTE networks. A 13Mp rear camera takes Sony's Exmor RS sensor. A burst mode operates at 10fps until the battery gives in or you run out of storage, and the Xperia Z is the first phone to support HDR for video recording as well as stills. There's also a decent 2Mp (full-HD) front camera, but no dedicated shutter button. The Xperia Z runs Android 4.1.2, although an upgrade to 4.2 is promised. The lockscreen is basic, with access only to the notification menu, camera and music player controls. It does have an awesome visual blind effect, though. Sony adds its own Music Unlimited and playStation Mobile apps. It's disappointing that many of the 'apps' in the menu open the play Store or web browser and expect you to download them yourself.